There is currently no official support for eSIM in China, but that isn’t stopping some hackers from making it work just fine. According to a new report by ChargerLAB, Chinese hackers have been able to connect an iPhone XS to China Unicom’s network via eSIM, without any official support being needed. 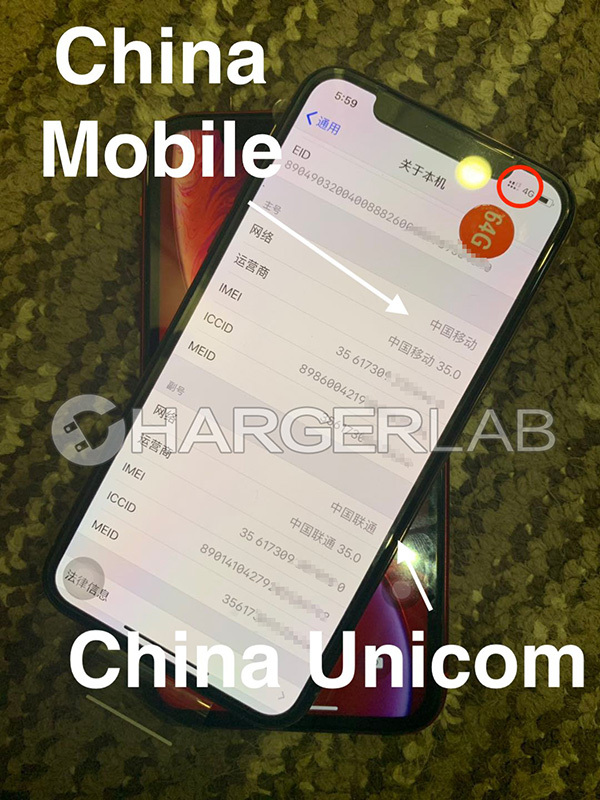 At the time of the hack, the iPhone XS was also connected to China Mobile via a standard SIM card, with the eSIM connecting to China Unicom. There aren’t all that many details on what was done but it’s unlikely that this will ever turn into something that people can use on their own iPhones. We’d expect China Unicom to get around to preventing that from happening, particularly if the hack is ever made public. 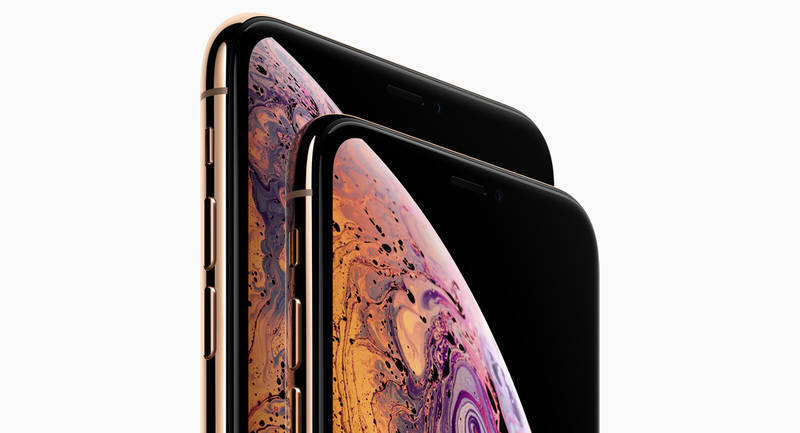 The lack of official eSIM support in China means that Apple sells special versions of the iPhone XS, iPhone XS Max, and iPhone XR that have a dual-SIM tray, allowing two physical SIM cards to be installed simultaneously. That’s a more traditional approach to getting two carriers into one iPhone, and its something most Android phones also do in order to achieve the same thing. The fact that hackers were able to get eSIM working with China Unicom may suggest that the carrier is working on making eSIM available on its network. The company did demo the tech with the LTE variant of Apple Watch Series 3 but couldn’t bring it to market due to opposition from the Chinese government. Even if that isn’t the case of this time around, knowing how slowly things tend to move in the world of phone carriers, we won’t be holding our breath for official support.